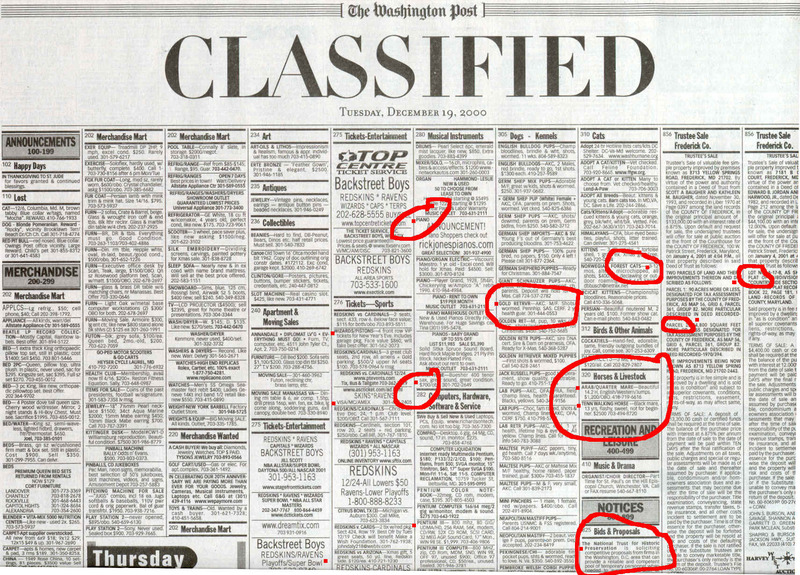 The news is out that Russian free classified ads website Avito is to merge with Slando and OLX.ru, the two rival websites owned by the South-African Internet Holding Naspers. 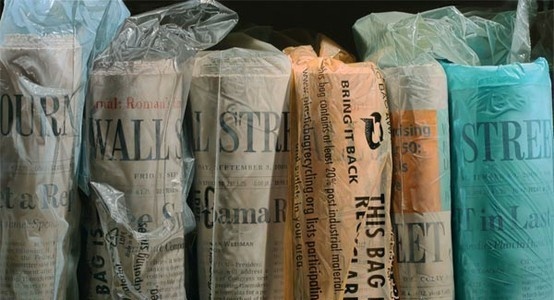 As a result of the deal, Avito becomes the third largest classified site after Craigslist and 58.com, according to the Financial Times. The deal is probably a beginning for many more consolidation events we will see in the coming years as the competition for the largest European Internet audience intensifies. 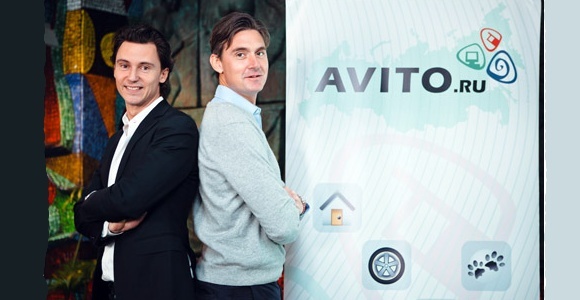 Founded in 2007 by Swedish Jonas Nordlander and Filip Engelbert, Avito generated $30 million in revenue in 2012, as 140,000 people list items every single day on its website. 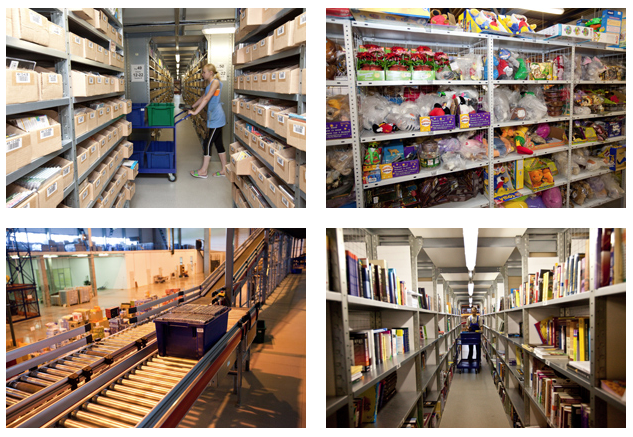 With the Accel’s backing of $75 million many see Avito becoming the eBay of Russia. The estimated new value of the company is $570 million. In addition to the merger Nasperts puts in $50 million in cash into Avito and acquires 18,6 percent equity stake in the new entity.